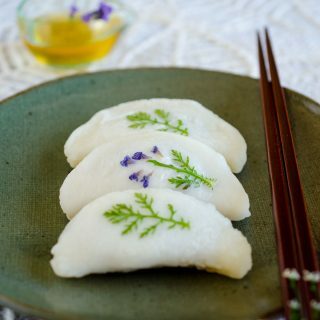 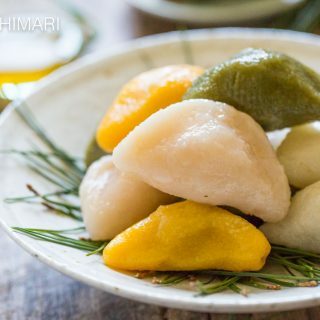 How to Make Songpyeon for Chuseok! 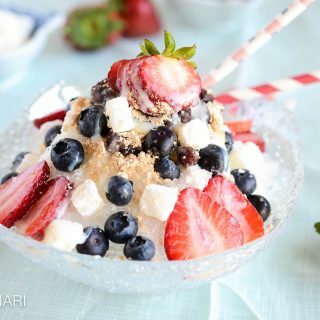 Try Bingsu (Korean Shaved Ice) this summer! 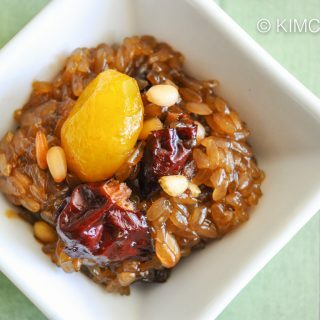 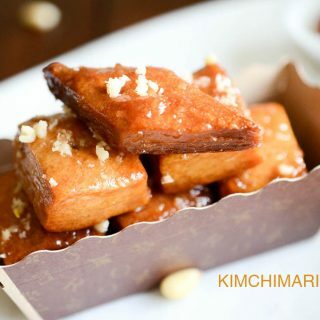 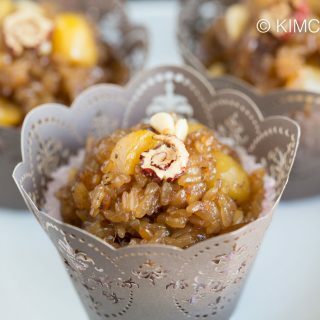 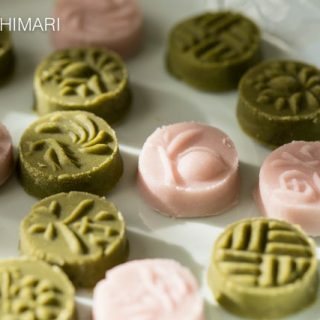 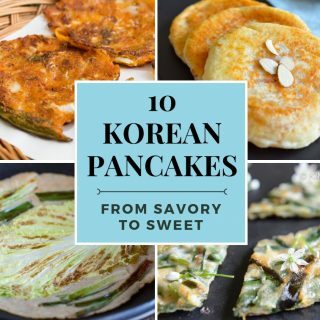 Need a Korean Dessert? 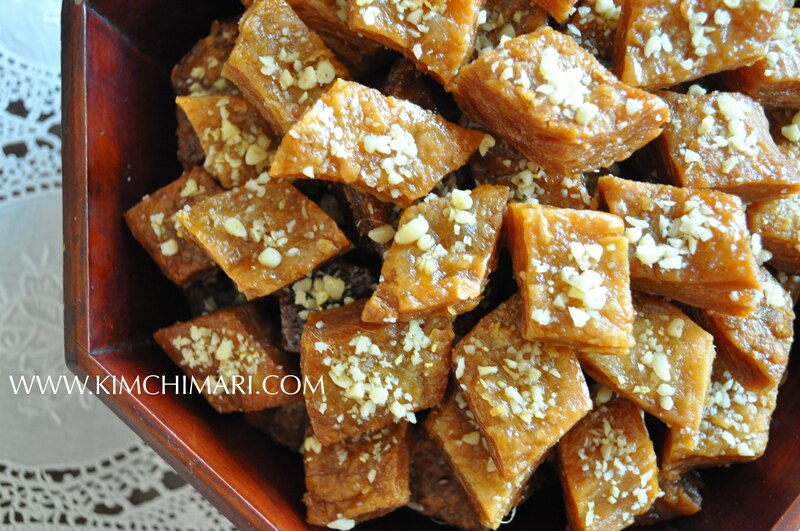 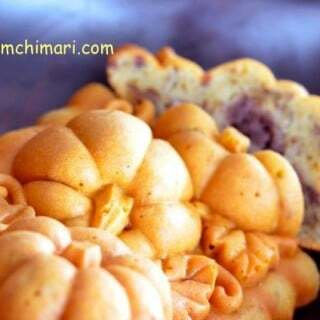 Try this Easy Baked Yakwa!